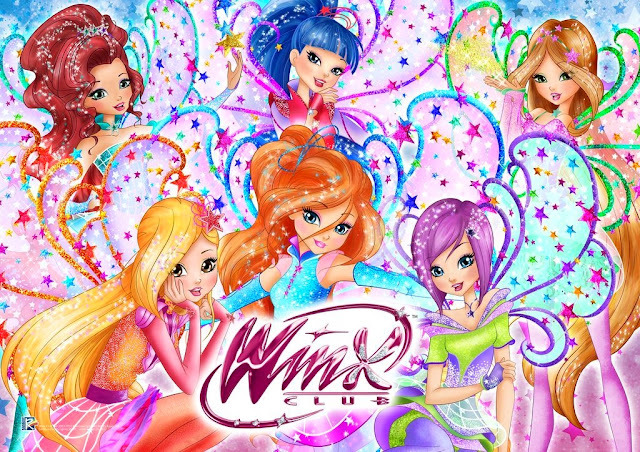 Rainbow, the Italian content powerhouse, is bringing two of its big kids’ animation brands to stand E10 at BLE. Brand Licensing Europe takes place October 9-11, 2018 in London, UK. 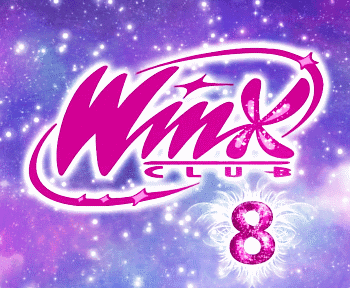 Season 8 (26 episodes) will premiere at the beginning of 2019 to celebrate 15 years since launch. 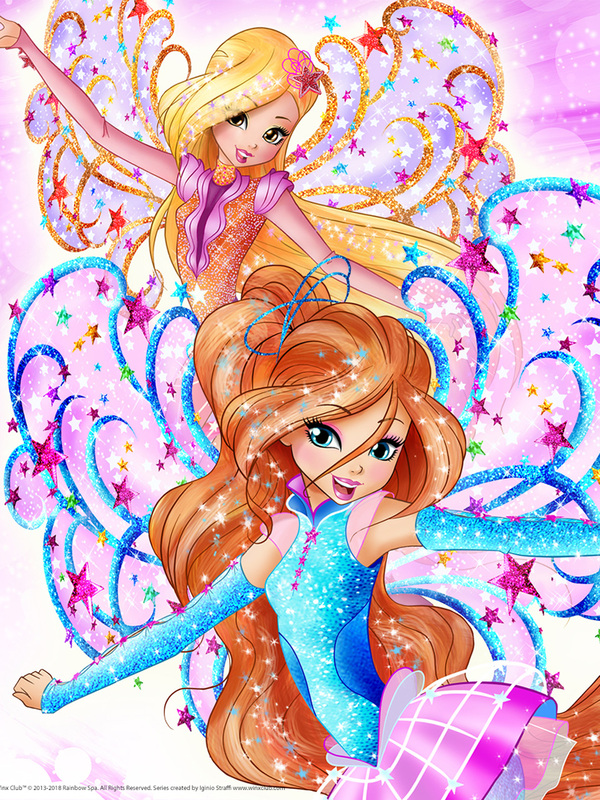 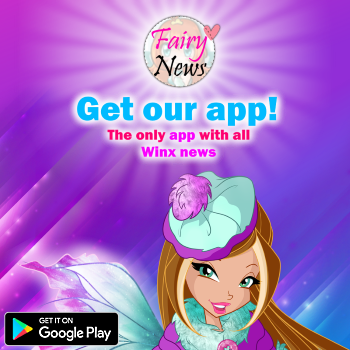 The anniversary will also see Rainbow launch a global marketing plan that will reach out to the millions of Winx fans across the world and involve lots of exciting and engaging activities and involve the brand’s licensing partners.